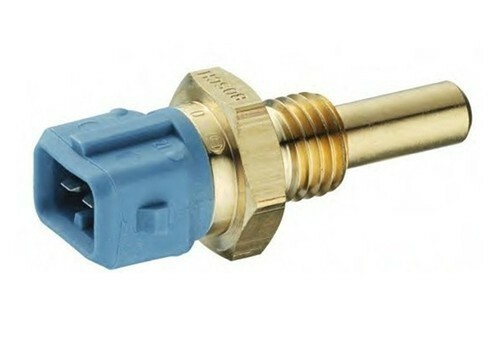 Since its establishment in 2007, Secon Controls has come up as one of the highly regarded organization manufacturing large assortment of Temperature Sensor, RTD Sensor and Ceramic Band Heater. These are designed and developed by our talented team workers with the help of quality certified basic material sourced from trusted vendors present in the market. We manufacture these according to the set market norms and regulations. The entire collection is highly appreciated for their smooth functioning, shock resistance body, rust free, user-friendly operation and hassle-free installation. Our quality analyst verifies the entire range prior to its final shipping to avoid any flaws at our customers’ end.